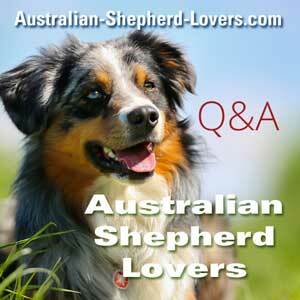 How can my friend stop her Aussie from barking, lunging and charging at people, dogs and horses as they approach? Distracting with treats, sit / stay etc. has not worked.